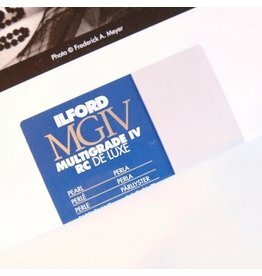 Ilford Multigrade IV RC Pearl paper for black & white optical printing. Pack of 25 8x10" sheets. 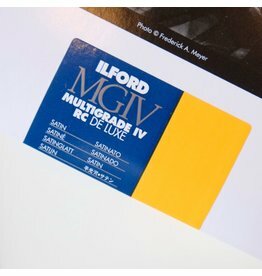 Ilford Multigrade IV RC Satin paper for black & white optical printing. Pack of 25 8x10" sheets. 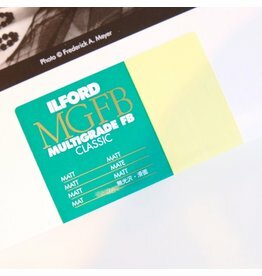 Ilford Multigrade IV FB Matt paper for black & white optical printing. This fibre-based paper needs a bit more care in developing and drying than resin coated paper- but it’s worth it! Pack of 25 8x10" sheets. 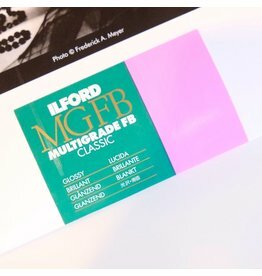 Ilford Multigrade IV FB Glossy paper for black & white optical printing. This fibre-based paper needs a bit more care in developing and drying than resin coated paper- but it’s worth it! Pack of 25 8x10" sheets. 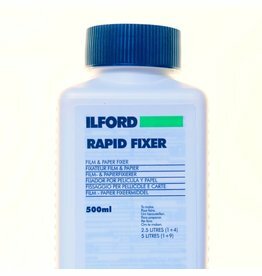 Ilford Rapid Fixer concentrate for black & white film and paper. 500ml bottle. 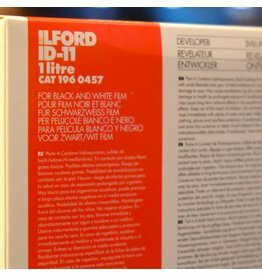 Ilford ID-11 developer for black & white film. Powder to make 1l of stock solution. 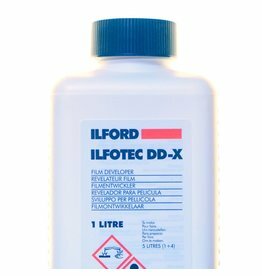 Ilford Ilfotec DD-X fine grain developer for black and white film. 1L bottle. 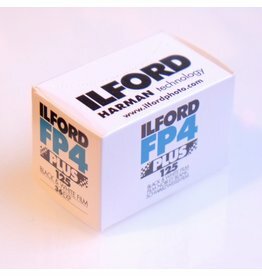 FP4+ is a traditional black and white film with fine grain and smooth tones. Ilford FP4+ black and white film. 120. Ilford FP4+ black and white film. 135/36. 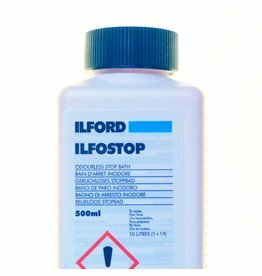 Ilford Ilfostop stop bath concentrate for black & white film and paper. 500ml bottle. 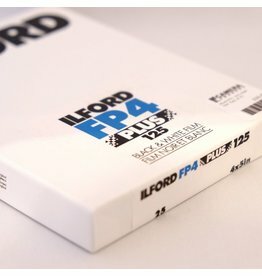 25 sheets of Ilford FP4+ black and white film. 4x5 format. 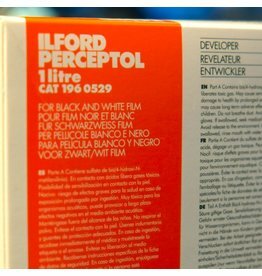 Ilford Perceptol developer for black & white film. Fine-grain developer for better detail. Powder to make 1l stock solution. 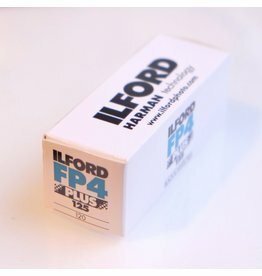 Ilford's classic HP5+ black and white film. Ilford HP5+ black and white film. 120. 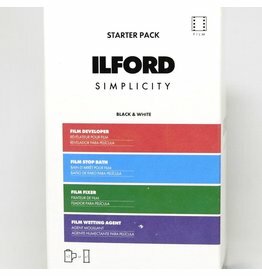 Ilford's medium-speed black and white film. Shoots well at ISO 400, and pushes well 1-2 stops. 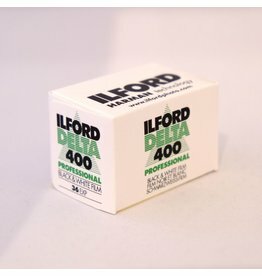 Ilford Delta 400 black and white film. 120. 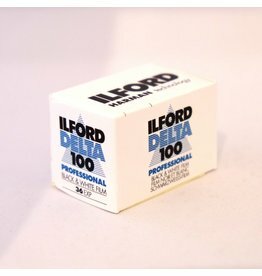 A low-speed, fine-grained black and white film. Ilford Delta 100 black and white film. 135/36. 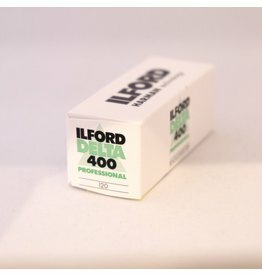 Ilford Delta 100 black and white film. 120. 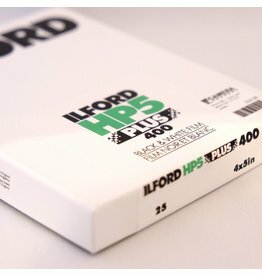 Ilford's classic HP5+ black and white film. 4x5 format. Fine-grained, low speed black and white film. 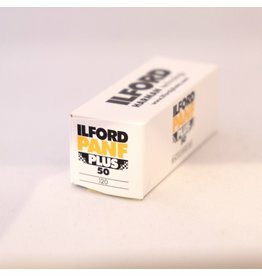 Ilford Pan F 50 black and white film. 135/36. Low-speed, fine grained black and white film. 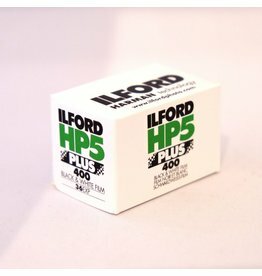 Ilford Pan F 50 black and white film. 120. 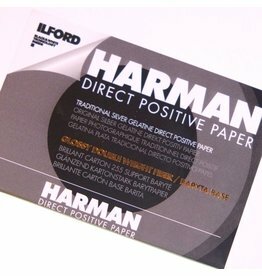 Harman Direct Positive is a fibre-based black & white paper for optical printing. 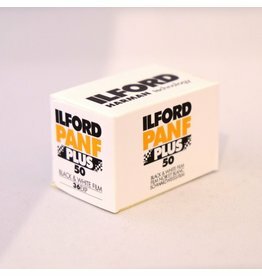 This unique paper produces a positive image upon exposure- great for pinhole cameras. Ilford Delta 400 black and white film. 135/36.